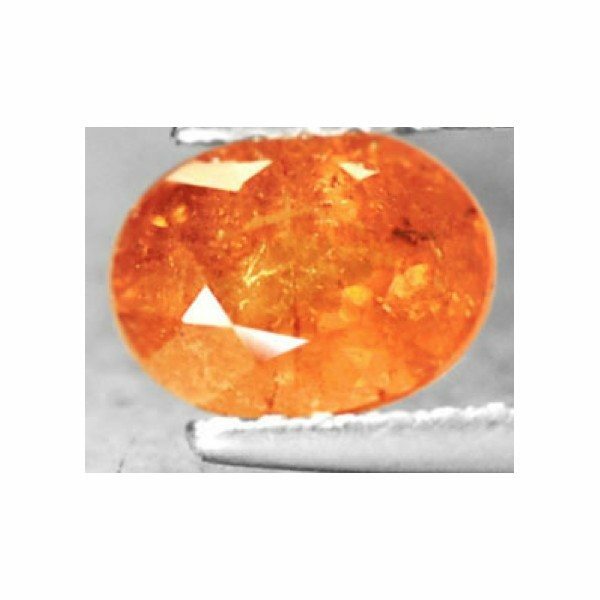 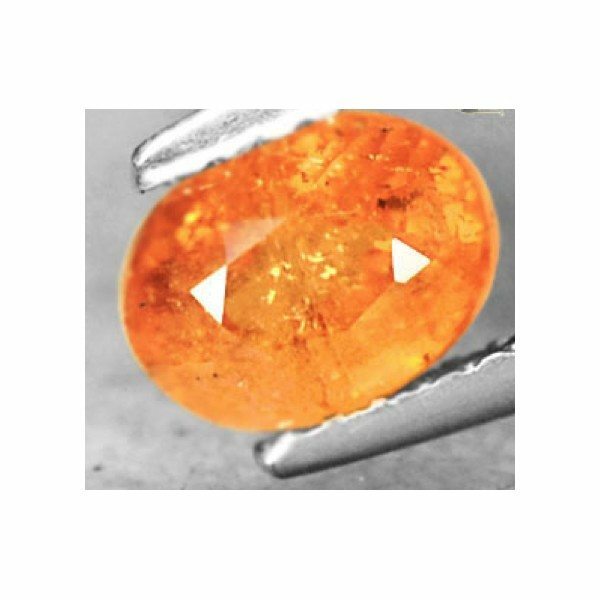 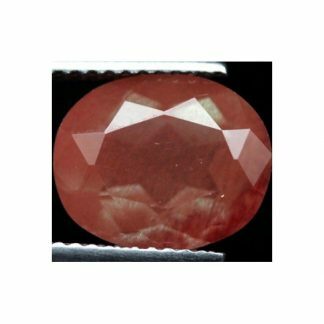 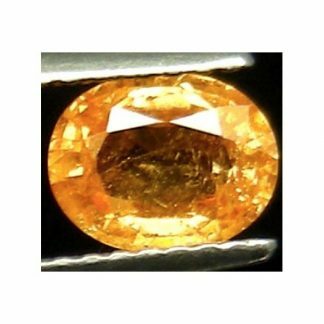 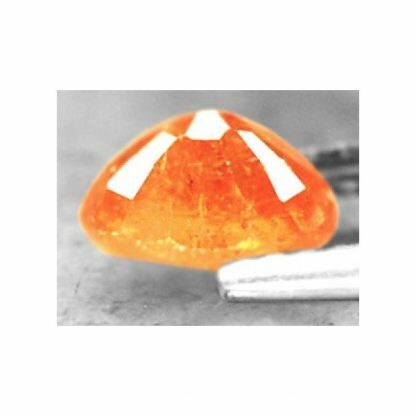 Buy online this nice Mandarin Garnet Spessartite loose gemstone, selected directly from our gems collection and for sale at wholesale price on our gemstone store online. 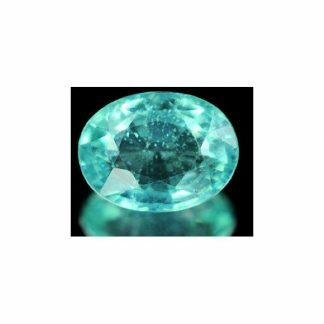 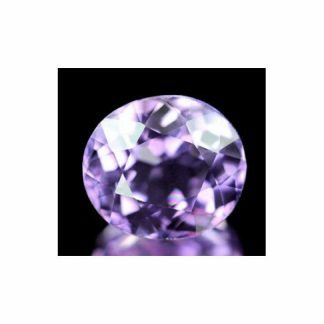 It is completely untreated and natural, it comes from the ground and it was genuine earth mined in Namibia, Africa, this rare gemstone comes with a nice oval faceted cut with good polish and size. 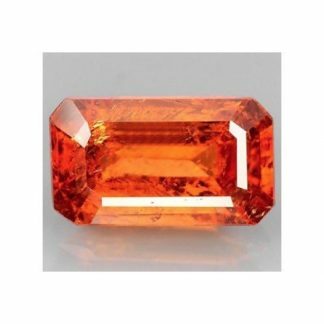 This namibian spessartite mandarin Garnet display a vivid Fanta orange color hue, with strong saturation and medium color tone, a rare chromatic combination for garnet stones . This mandarin spessartite gemstone is really attractive but has clarity with transparency but with some visible inclusions into the crystal but is still attractive and offered at affordable wholesale price. Dimensions: 6.8 X 5.0 X 3.9 mm.